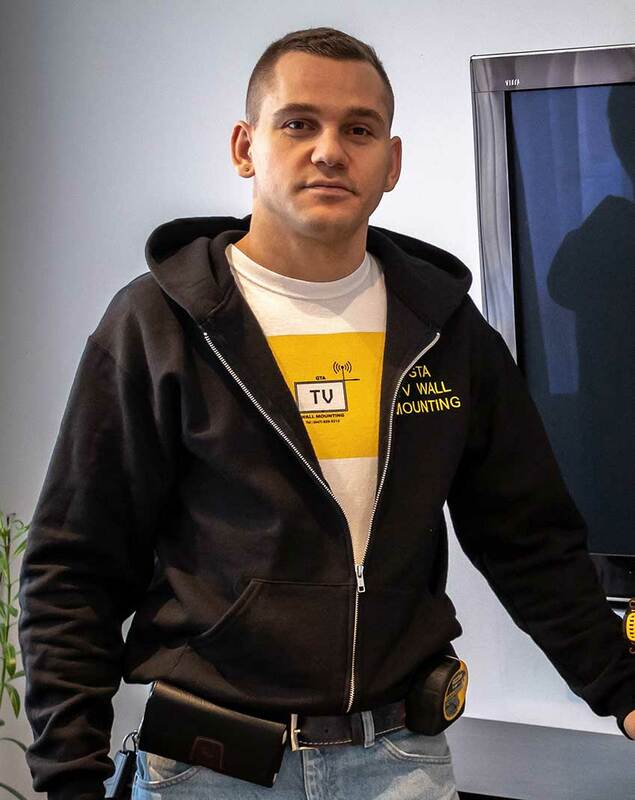 GTA TV Wall Mounting charges about 50% LESS than places like Best Buy. 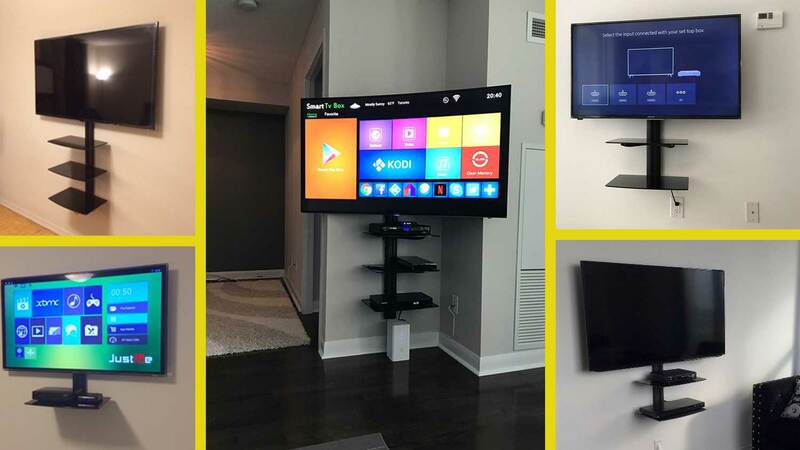 We’re one of the most affordable and sought after high-quality TV installers in all of GTA. 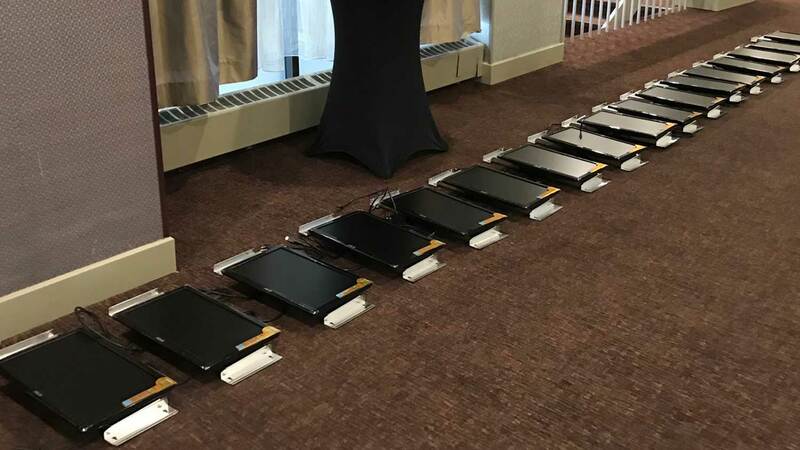 If something goes wrong with one of our installations - and that’s very rare - we’ll return promptly to make things right. We don’t just say it, we back it up with a full one year material and workmanship warranty . Let’s just say we slip up and drop your TV in the fish aquarium. That would be a first. But accidents can happen and if they do you are protected by a two million dollar liability insurance policy. You don’t want your TV wobbling on a stand or just randomly slapped up on a wall. 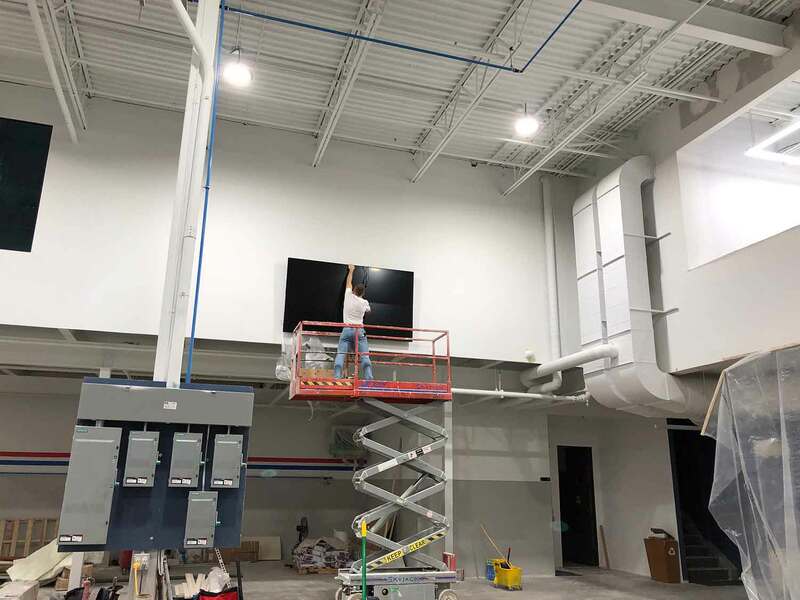 Your professional GTA TV installers take the time to analyze your space and consult with you to find the perfect mounts and position for you to enjoy maximum viewing pleasure. And all those wires? Don’t worry, we’re experts in nearly-invisible wire concealment so you’ll never be distracted or embarrassed by unsightly dangling or twisted cords. 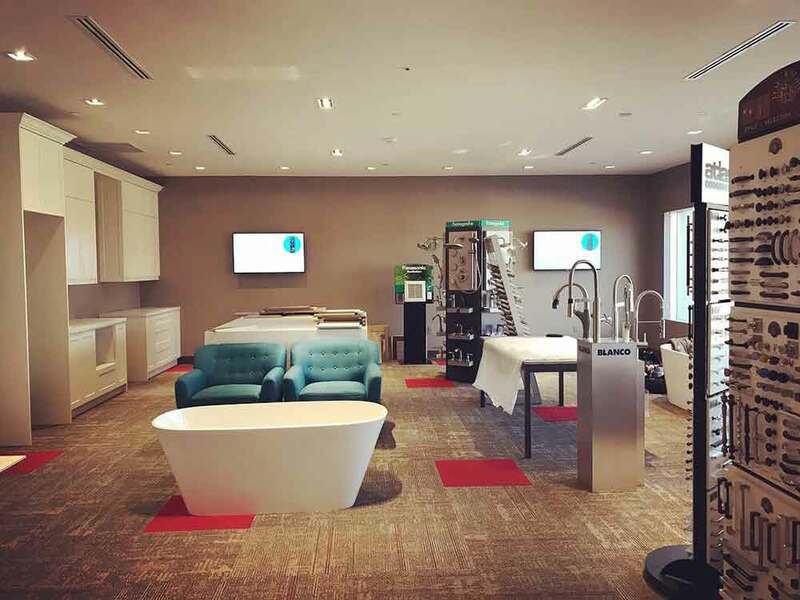 Digital gadgets and wall mounted televisions gobble up lots of energy. With an upgrade to high performance low voltage cabling – in which we are certified experts – you’ll save on energy and keep your good karma intact. Saving space and being stylish go hand-in-hand. 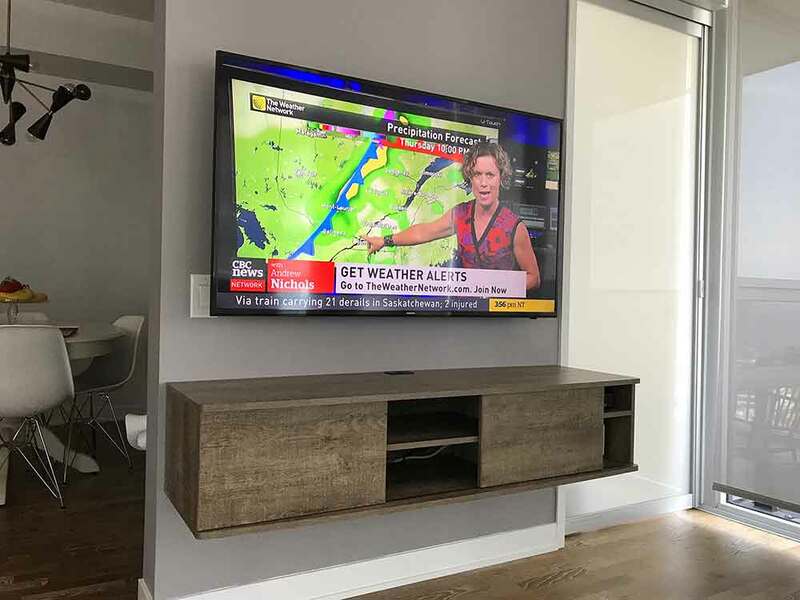 We’re not just the most popular independent TV wall mount installation experts in GTA – we are your custom “Hang-Out Artist’s” too! Show us your challenge! Throughout GTA many rooftop antennas just aren’t providing sharp consistent reliable reception. Our capable technicians will fine tune your antenna signals to perfection. Why bang the side of your TV? – it’s not her fault. This Project demonstrates an installation of different types of shelves provided by customers. As long as the shelf assembled prior to our visit we charge only 60$ to hang it up on the wall. As you can see there is no hanging wires. Installation has been done nice and neat. Please ask for a combo deal price if you’d like to install your shelf and TV with the wire concealment. 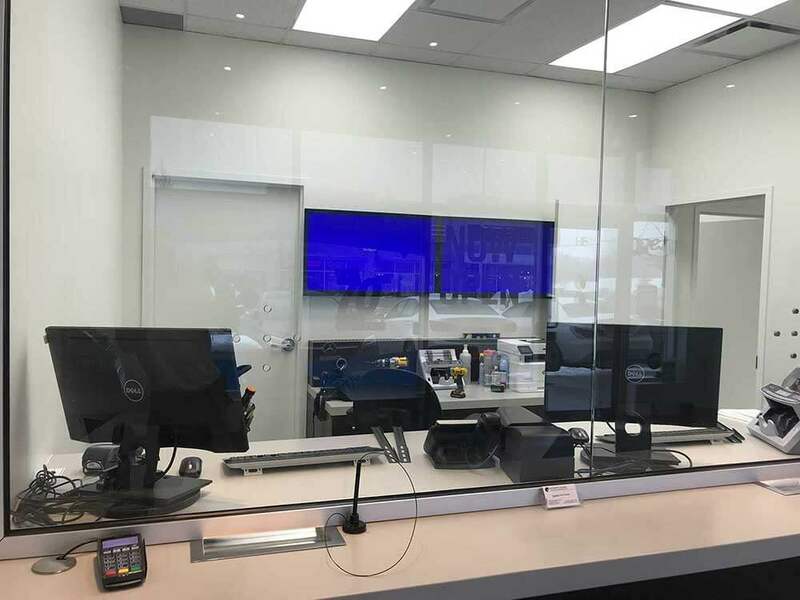 Showroom tv install for project management company located in Vaughan. 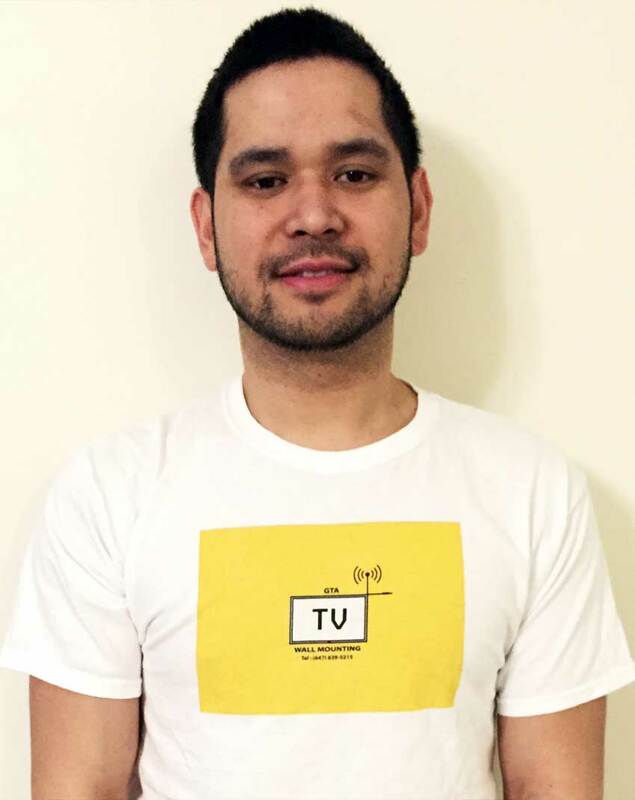 Denis is the founder of GTA TV Wall Mounting with over 10 years of experience in telecommunication industry . 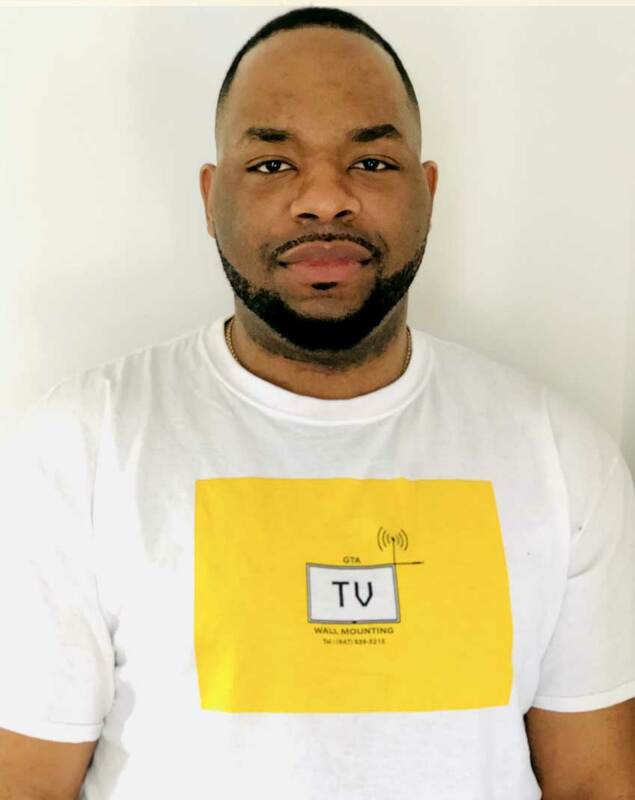 Ex-Geek Squad technician with lots of positive customers reviews. Excellent customer service skills and many years of telecom experience. LET'S TALK ABOUT SAVING MONEY. 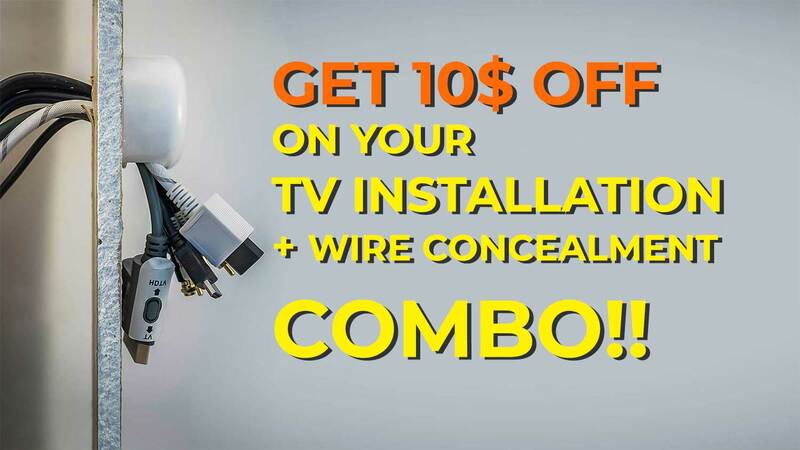 Get 10$ Off on your tv installation + wire concealment combo! Scenario 1: If you have already your own wall mount. The installation itself costs $100 and the wire concealment 60$. Get it done as a combo for 150$! Scenario 2: We can provide our basic wall mount for $140 installed and wires concealed for $60. Get it done as a combo for 190$! Scenario 3: We can provide our full motion wall mount for $180 installed and wires concealed for $60. Get it done as a combo for 230$! Designed & developed by Arsen G.
Copyright© 2019 GTA TV Wall Mounting. All rights reserved.